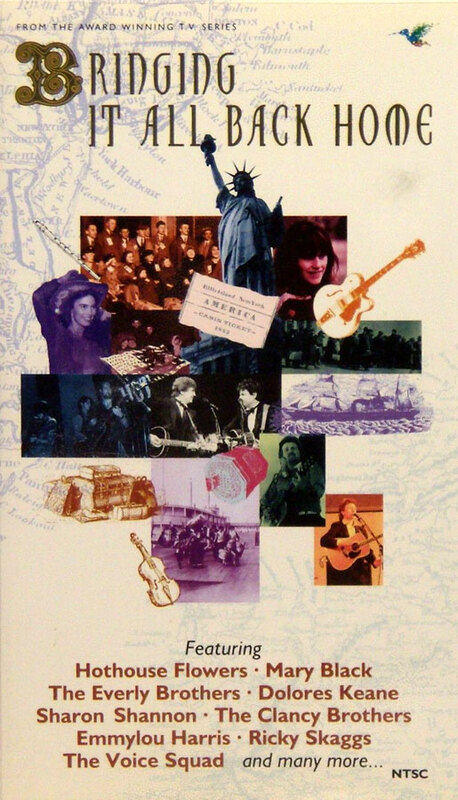 "Rainbow Quest" was a television series, starring Pete Seeger, and produced by Pete and Toshi Seeger and Sholom Rubinstein in the early 1960s to highlight the folk music scene worldwide. 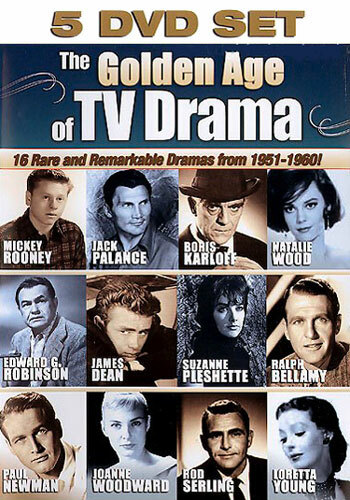 Tom Clancy does not appear in this episode. 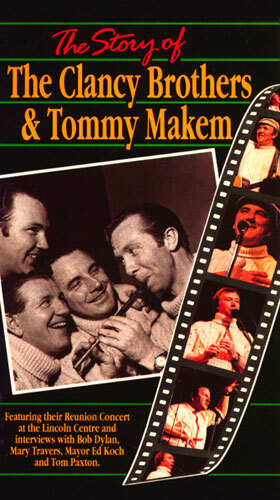 An interesting bit of trivia, Derek Bailey, director of (at least this episode of) Rainbow Quest, also directed The Story of the Clancy Brothers & Tommy Makem. 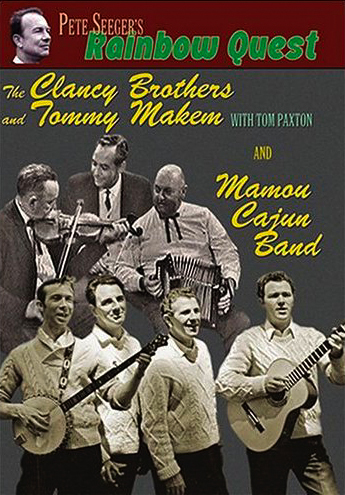 Tom Clancy, Pat Clancy, Liam Clancy, and Tommy Makem were three brothers and a close friend who left their native Ireland in the mid-'50s and came to the United States. 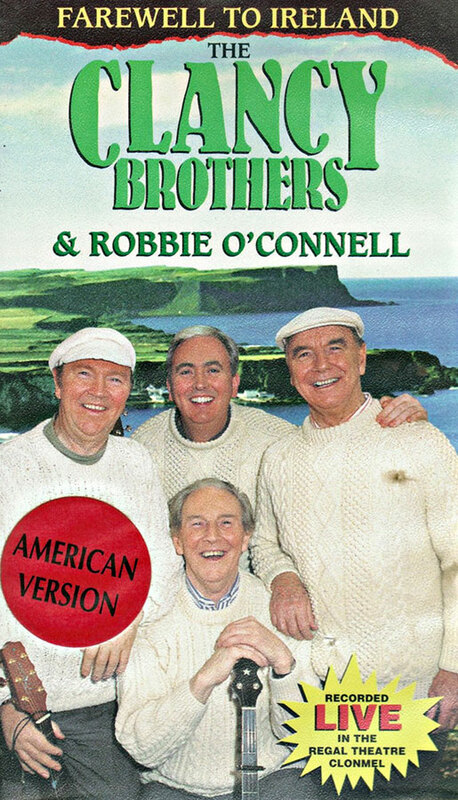 All four had some experience in the theater in Ireland, and came to New York City hoping to find work as actors. 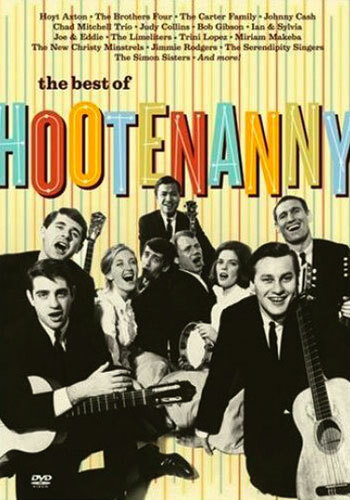 However, they were also gifted musicians and strong singers, and they soon began performing traditional folk songs from Ireland in Greenwich Village nightspots. 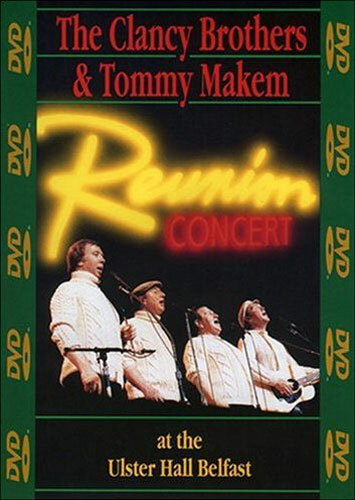 Their fame quickly spread, and the Clancy Brothers & Tommy Makem brought the music of Ireland to listeners all across America (and around the world), sparking a new interest in folk music in the process. 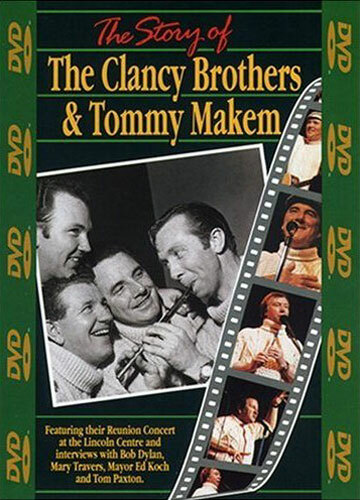 The Story of the Clancy Brothers & Tommy Makem is a documentary that looks at the remarkable career of this musical foursome, featuring interviews with the boys (and footage from a reunion show at New York's Lincoln Center), as well as thoughts from their friends and contemporaries (including Bob Dylan). Filmed and first broadcast in 1984. You may notice that Tom Clancy doesn't sing any solo songs or take any verses in this video. Appartently he was sick during the filming and had lost his voice. 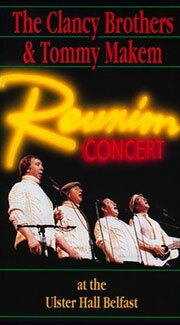 Recorded live in Clonmel, Tipperary in March 1995. 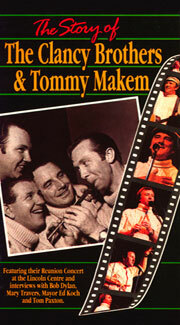 This was the final recorded performance of Paddy Clancy. 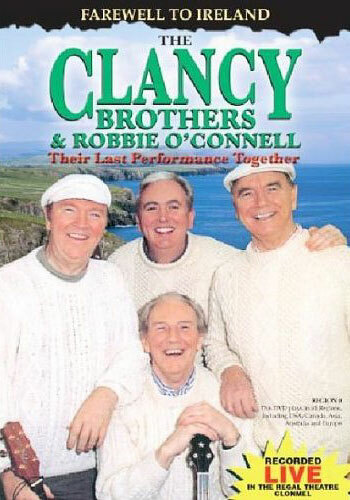 In addition, it is the last recorded appearance of Liam Clancy and Robbie O'Connell as members of "the Clancy Brothers".